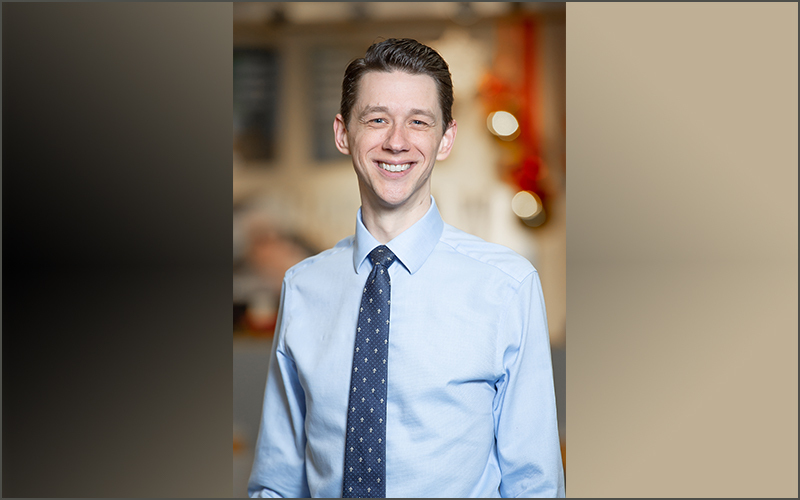 Horizon Credit Union welcomes new Director of Payment Services; Columbia Credit Union adds a Wealth Management team member; and Rogue Credit Union honors outstanding employees and departments. 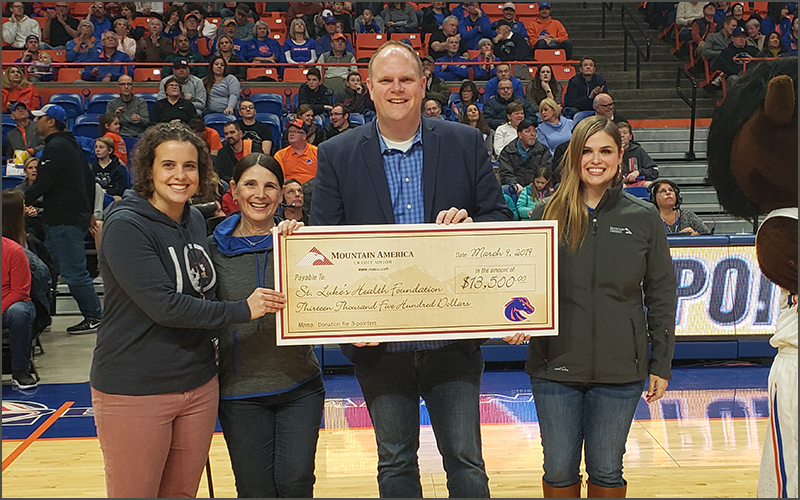 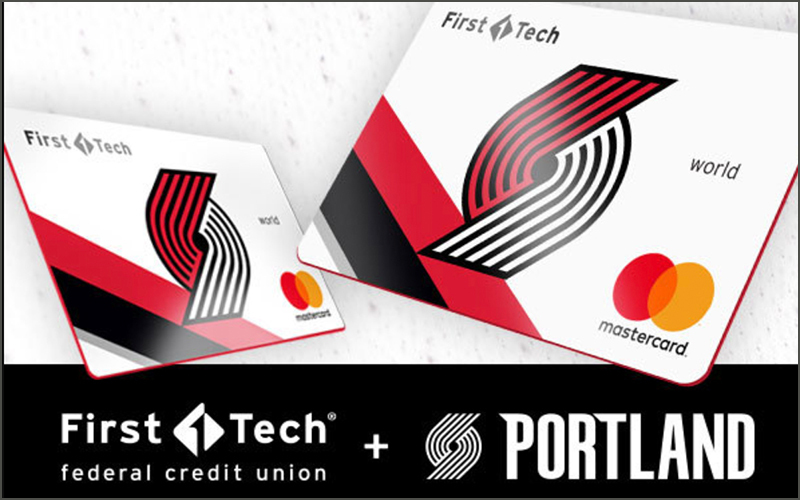 Oregon State Credit Union names new community education director; America’s Credit Union and Community 1st Credit Union support service members at upcoming Hoops 4 Heroes Basketball game. 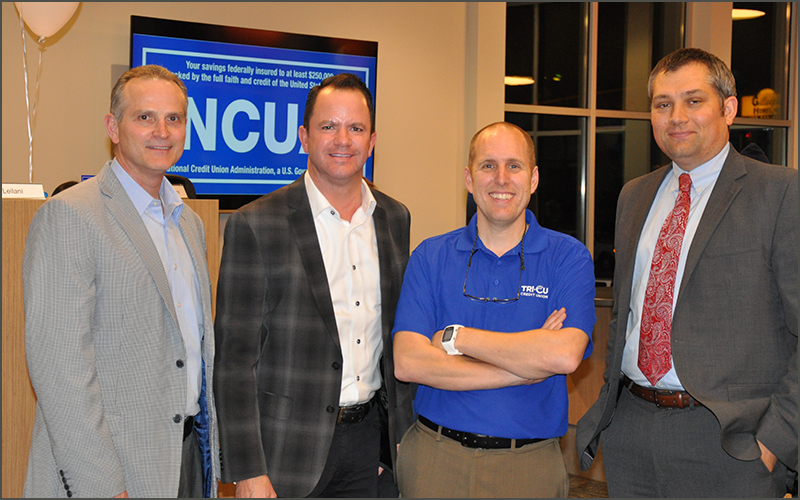 Unitus Community Credit Union welcomes back a former branch director as new chief retail officer; STCU welcomes new treasurer and balance strategist; adds two home loan officers. 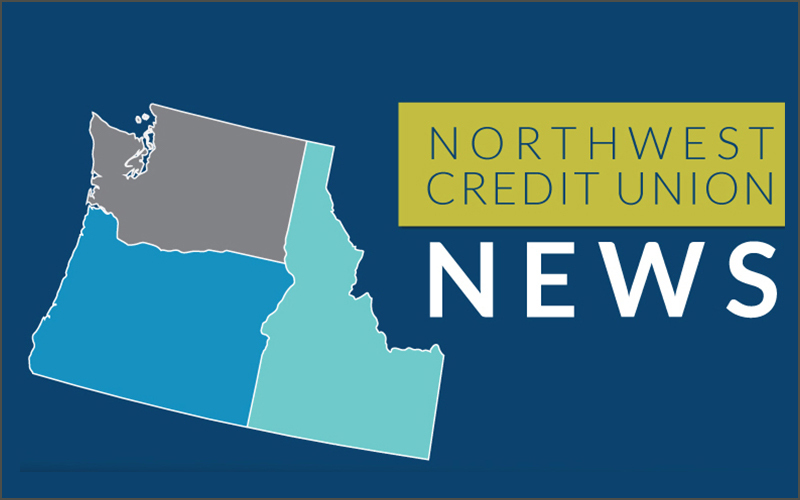 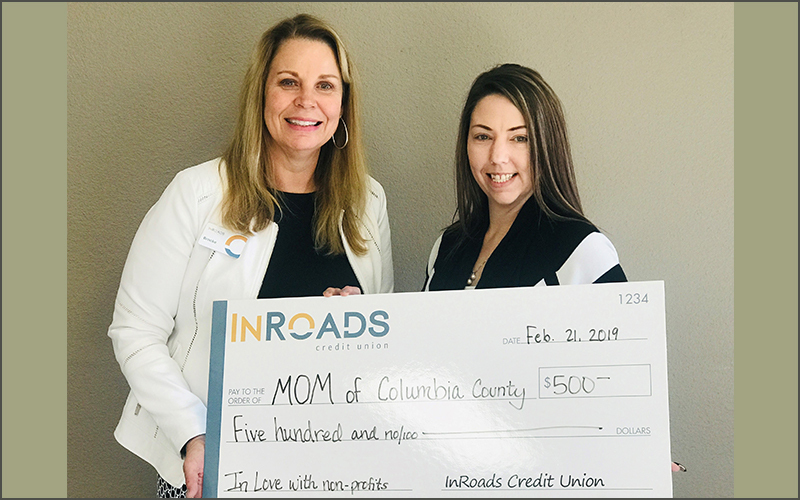 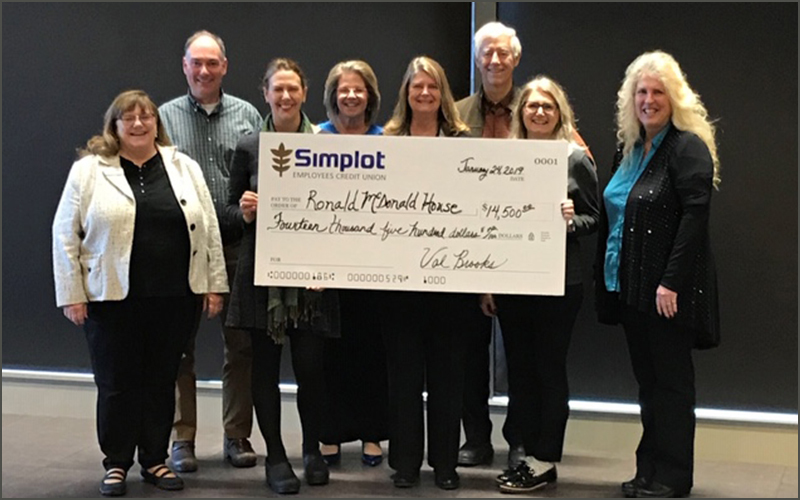 STCU replaces Bonner County branch and fills two new positions; Columbia Credit Union raises funds for veterans and welcomes new Vice President of Wealth Management. 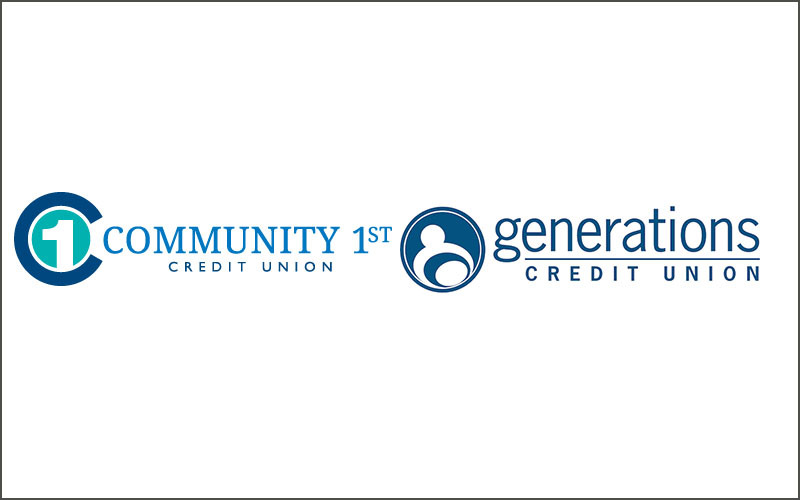 A nontraditional merger ensures Generations Credit Union’s legacy will continue. 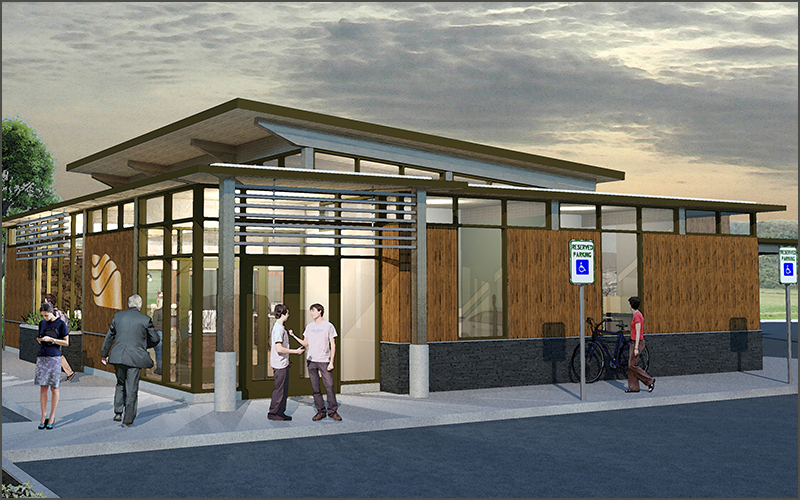 First Tech appoints Vice President of Insurance Services; First Community breaks ground on new corporate center. 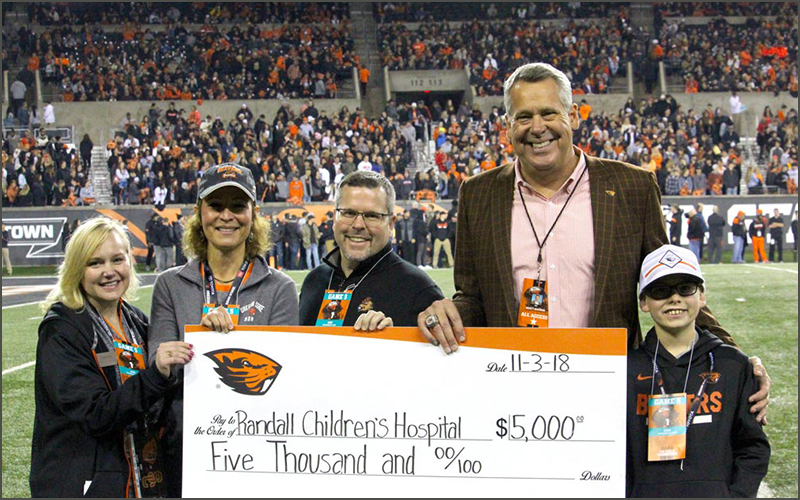 Hahnel succeeds Terri Salstrom, who served as Industrial’s President and CEO for 25 years. 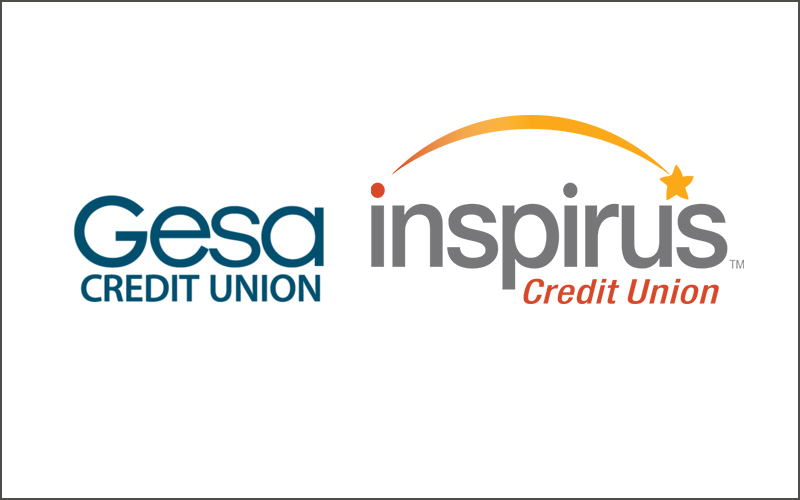 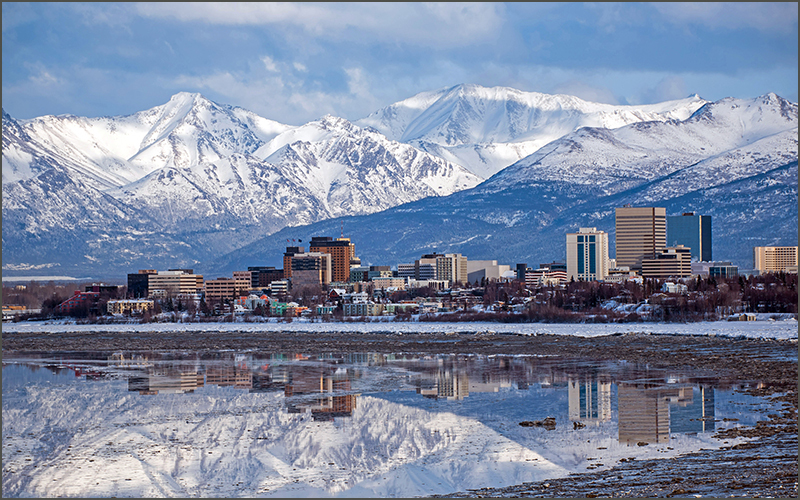 The planned partnership would leverage the credit unions’ combined resources to better serve members as Washington’s second-largest financial cooperative. 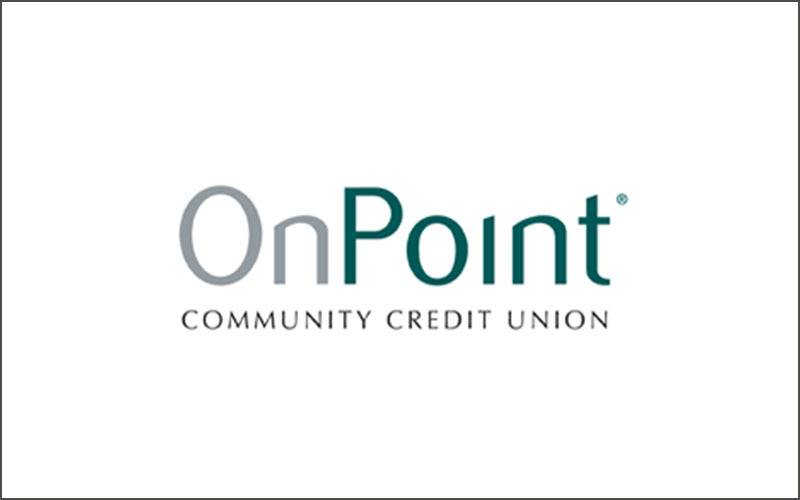 Credit union unveils new co-branded credit card with perks and rewards. 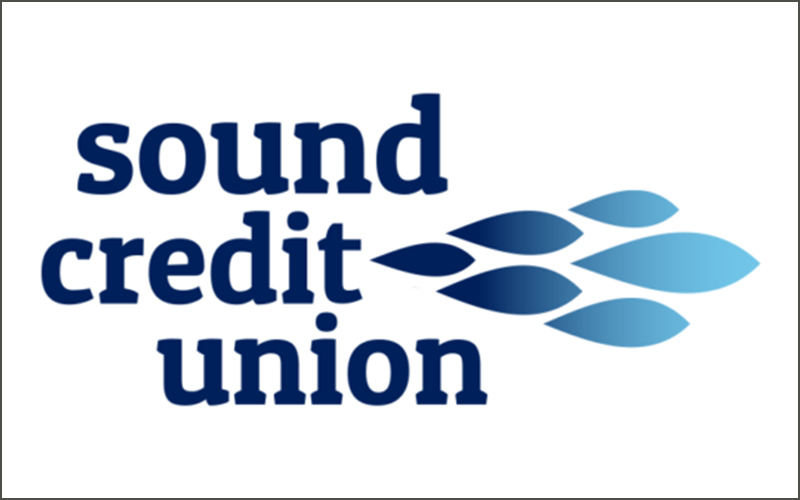 Idaho Credit Union announces plans for a new branch in Moscow, set to open in fall of 2019.